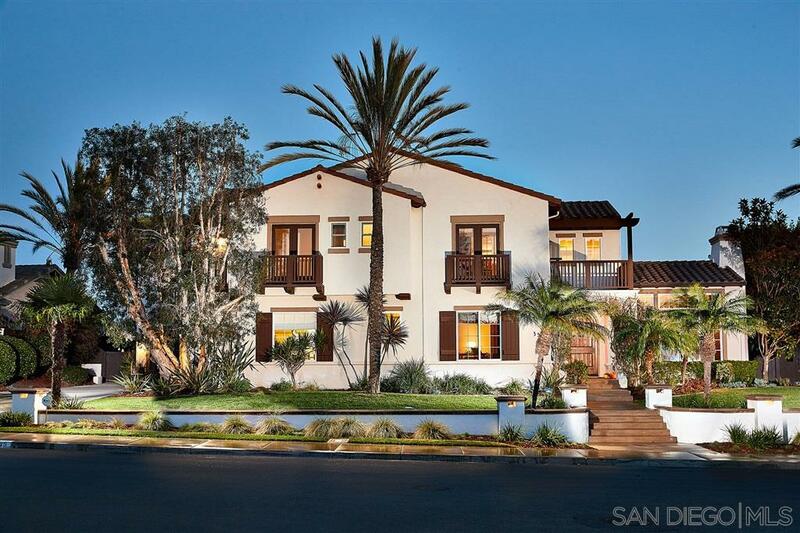 COMPLETELY RENOVATED 5BR/5BA w/ 4-car garage California Spanish home. Perfectly located in a private double cul-de-sac in coveted neighborhood of THE RANCH. The great room & kitchen equipped with Viking & Bosch appliances, open to the RESORT-LIKE BACKYARD with CANYON VIEWS, CUSTOM POOL & SPA. The master bedroom retreat boasts natural light and more canyon views. Walk your kids to award winning schools, enjoy endless trail hikes or simply entertain friends and family from your LUXURIOUSLY RELAXED HOME., THE GATHERING PLACE A family lifestyle is seamlessly perfected in this re-imagined & completely renovated California Spanish home. Perfectly located in a private double cul-de-sac in the highly coveted neighborhood of The Ranch. Walk your kids to the award winning Pioneer Elementary School, enjoy endless trail hikes or simply entertain friends and family from your luxuriously relaxed Ranch home. Upon entering, you are greeted by a graceful curved staircase and lovely living room with an inviting fireplace. The foyer leads past a dining room perfect for entertaining parties big and small into the great room and welcoming kitchen with Viking appliances; 5-burner stove, double oven & large refrigerator with dual Bosch dishwashers. The great room leads you out to the resort style backyard complete with an outdoor BBQ, bar and refrigerator; savor year round al fresco dining by the outdoor wood burning fireplace, enjoy a restorative swim using the custom pool's Endless Pool swim jets or simply lounge in the sun kissed yard under the majestic Ficus Fig tree while delighting in the awe inspiring canyon views. Another half bath and outdoor shower adjoin the pool for post-swim rinses clad in natural stone. Plenty of storage & space with a 4-car garage. One en-suite bedroom and bath on the first floor perfect for visiting guests. Upstairs are 4 more bedrooms including a master bedroom sanctuary with commanding canyon vistas, an elegant walk in closet with large island and an additional master retreat room ideal for a gym or yoga space. An additional staircase leads down to the breakfast table to ease the flow of daily life. A grand total of 5 bedrooms and 5 baths with over 5,000 square feet of living space. Instantly feel at home in this very special & private gathering place.